Imagine there being at least 100 businesses in your area or city. Each of those businesses produces about 20 pounds of waste and dumps it in a secluded area away from the residential area. The amount of waste will increase with time as the businesses grows and within a year, it may be at least 50 pounds of waste products dumped in that secluded area. With time, the area will be filled and thus the state will have to create more room for dumping the waste products. With 5 years or 10 years down the line, you do not want to think what will happen. The point is, waste management is essential, and dumping is not a sustainable strategy. 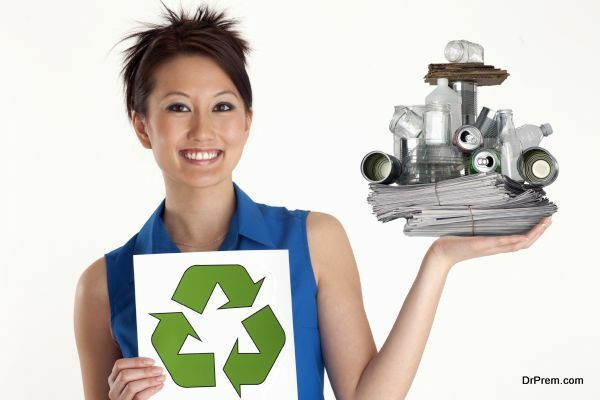 There are reliable waste solutions that can help to effectively take care of the waste menace. You have to be willing to do more than just fill the waste bin and throw away the trash. No one loves to empty the trash bin let alone take the trash out. However, it is necessary if you want to keep the environment clean and safe for the future generation. So, why is it important to deploy sustainable waste management solutions within the organization? 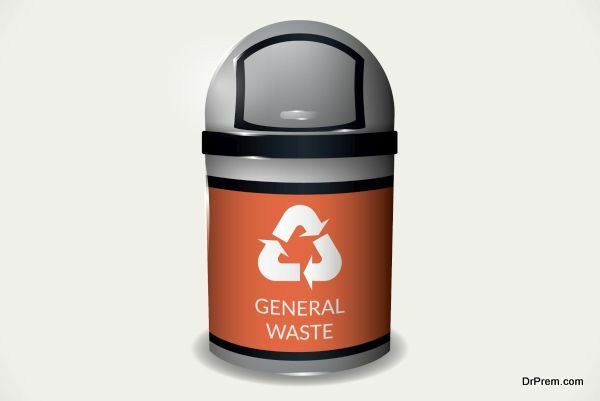 With proper waste solutions, you can save space. For example, if you have little waste to dispose of, you only need a small portion to dump the waste. This makes it easy for you to operate as a business. Waste disposal can take a great toll on your business where you are forced to buy more space or land for your waste products. Luckily, by exercising reliable waste solutions, you can cut that cost as you will have minimum waste to dispose of. The environment comprises of the air, water, and the land in general. When you have waste spread all over, the environment will choke and die. It brings about the need to clean the environment which attracts more cost for the public. 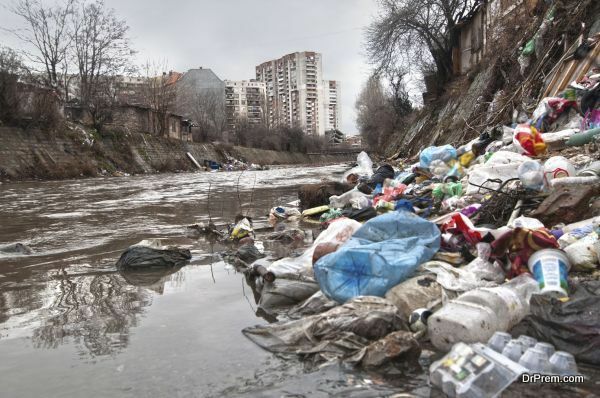 When you exercise better waste management, then you can prevent this from happening and save the environment as a whole. The air will be clean, and the land and water will be habitable. It starts with recycling and setting up better measures in the workplace regarding waste management. Waste solutions will go from reducing to reusing. You can do all this at your workplace which will help you to make use of the resources you have. 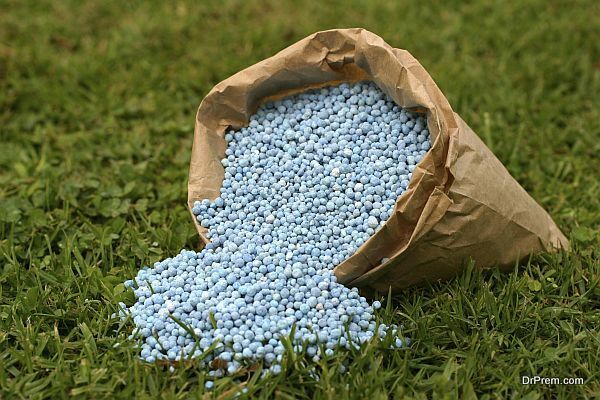 For example, for wastes such as agricultural products, you can reuse them as fertilizer for your garden. This will avoid the need to buy more fertilizer and thus the maximum use of what you have. It is obvious that when you reuse and recycle, you get to save on the cost of buying more raw materials. 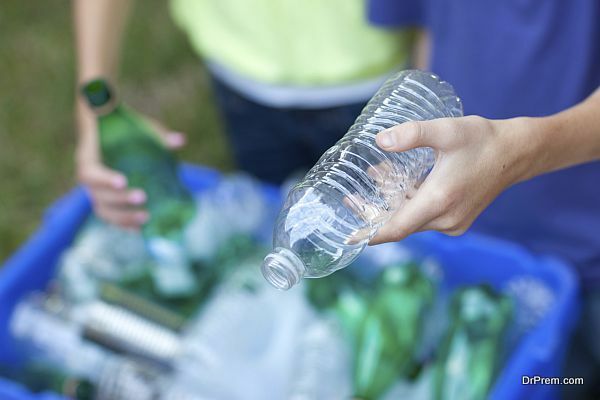 Recycling will mostly apply to plastic products where they can be easily recycled to serve their original purpose. Organizations and businesses can benefit a lot from this in terms of costs. Nathan is an enthusiastic blogger and marketing manager at ContinueContent. He maintains keen interest in progress and development in the marketing and business space. He also provides consultancy to small and medium sized companies to build their brands online, design and execute their online marketing strategy to propel business growth.